With which make of car can you travel to two different meetings in two countries on the following days? With one goes that. 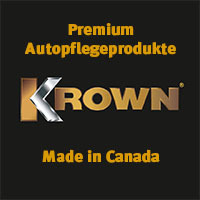 Namely with our favorite brand. On 15 September, the Moravian Saab meeting in Jedovnice took place north of Brno for the already 13ten time. Beginning of the meeting was from 9 clock and thus I started already around 7: 30 clock the diesel Saab, in order to open ourselves first for the approx. 170km to Tschechien. Except for a short traffic jam, on the Austrian / Czech border, which I was able to drive around, the journey went smoothly and we arrived shortly after 9 clock 30 in the large parking lot by the lake Oslovec in Jedovnice. We were already the 93te Saab at the parking lot. With a 9 3, the 93ste affiliate, nice numbers game. 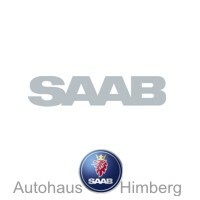 After I had parked between the younger Saabs, I greeted the friends and acquaintances and looked at me with which Saabs they drove to the meeting. The variety is always interesting to see, from 95 and 96, to 9-5NG and the black 9-5NG Combi was all represented. 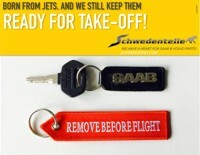 However, most of them were Saab 900 in various variants and different states at the meeting. From everyday car to Sunday car, everything was there. The reason that 900 has largely arrived was the 40 anniversary of the Saab 900. Thus, the owners, who can also call a 900 their own, came with the 900 to this meeting. 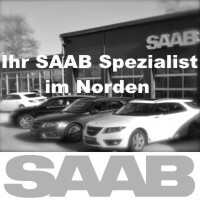 There are always new people and so you always learn new things, come to new customization options for your own Saab and meet new people. 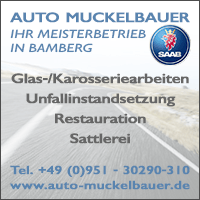 After a small lunch in the adjoining restaurant, a few photos and a chat with specialist imprints, they gave the rating for the most beautiful Saab. A black fully restored 900 Aero Turbo won the first prize. Overall, 135 Saabs were at the meeting and thus a new participant record was achieved. We then went to a friend for coffee and cake. Aerial Saab parking lot. 135 Saab in one place! 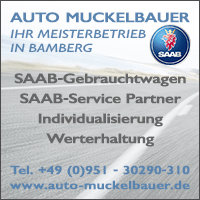 Then we made our way strengthened on the way to go in the direction of Germany, to ride the next day at the Saab friends Saxony. Since I still had a few days off, I thought to ourselves, we could look after a long time alone in peace Dresden and combine this with the exit of the Saab friends Saxony. Thought, said, done, gone. The trip to Pulsnitz was a bit cumbersome, because in some parts of the Czech Republic I had relinquished the motorway a bit involuntarily, and then I had to drive over small country roads. 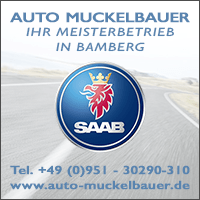 But in a Saab makes every track fun and thus was also fast over and as soon as I was on the German highway, I could offer the car again and again proper run. Despite longer sections with 180km / h and more, the consumption did not skyrocket and we could arrive relaxed at our accommodation for that day. For the next day the journey was no problem. It was a walk of only a few kilometers. After a friendly welcome, admission and the first meeting at the supermarket parking lot, we drove, over beautiful, slightly hilly landscapes and villages to the rusty nail in Senftenberg. When we wanted to continue together in the convoy, after a nicely organized picnic in front of the rusty nail, I suddenly could not steer anymore. At first I thought I had strangled the car, but then I realized that the power steering is not working anymore. SID said nothing. With a lot of effort driven aside and immediately asked everyone for help. Everyone was worried, anxious and looking for a way to help us out. However, nothing could be done on the spot and no solution could be found. Thanks again to Mark for calling in Dresden despite a Sunday. Without functioning power steering, a normal onward journey was naturally out of the question and therefore we had to stop the participation unintentionally prematurely. Then I drove slowly, carefully without power steering to the hotel in Dresden. There, the ADAC informed about the letter of protection. After an hour, a breakdown driver arrived, opened the bonnet, could not detect anything, looked into the reservoir and start the engine and suddenly the power steering went as if nothing had happened. I then did another lap and since then the mistake has not occurred and I drive now as if nothing had ever happened. Hopefully this will remain a unique story. 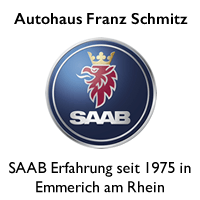 I would like to thank all of you once again for your help and effort, for the organization and the nice picnic and that I could get to know you personally and we could talk shop live and not just about the Saabblog. In Dresden we then visited the Green Vault, an extremely impressive museum, the Frauenkirche and the Gläserne Manufaktur, where now the E Golf is being built. For car interested people, the work is a recommendation. Is something quite different, if you were used to turbo engines so far. 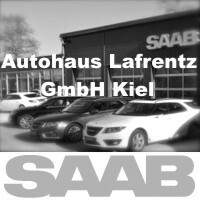 This was my report on a multi-day trip connected with Saab. 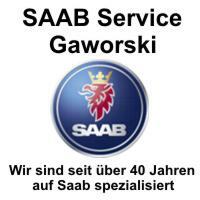 Thanks to Ken-Daniel for his Saab Story! 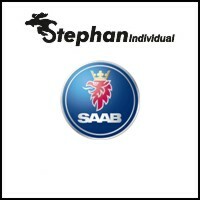 Do you also have something to tell about Saab? The story of an unforgettable vacation trip, a restoration or another event in life with the cult brand from Trollhättan? Then write us, we like to publish on the blog! 8 thoughts too "Two different Saab meetings on two days in two countries"
@ Tom: Is there again a reader action as a few months ago? Will be soon. 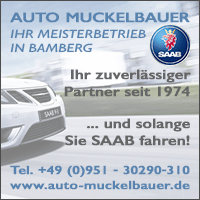 We rebuild the Saab board folders! 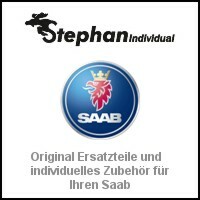 -135 SAAB-participant ..., unbelievable, terrific! All SAW's continue to travel accident-free and the owners a lot of fun! Thousand thanks for story and pictures! You made my day! Nice pictures, nice story, thanks! Hi Ken-Daniel, great report and nice that we got to know you. The weather god was at the meeting on our side, so that the tour to the Lusatian Lakeland was really great. Your breakdown was of course annoying! 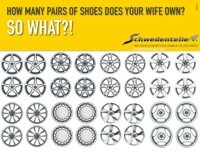 It remains to be desired that the power steering of your 9-3er really does not cause any further problems !! See you soon and after the exit is always before the exit ... .. Thank god, the mishap but again disappeared as if by magic. Also, hope that does not happen. 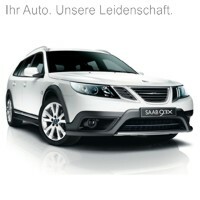 The landscape was beautiful and interesting to see, I would not have seen without Saab so well. Is there actually the group photo? Thank you, I am glad that my report arrives so well. When the first of the two beauties was still young, so was I, and I lacked the money. Unfortunately! I pay little attention to the evil stepmother. And yet one or a customer reaches me. She does not seem to be doing well. Opel is out of the clutches of her claw-like style and the evil stepmother has since shrunk on (on shrinkage course). So it is right! I am glad! I am really happy! NEVS 9-3 X 2019, new model 2020.